A pump has gone out on the lift station, and this time, there's no fixing it. Given the issues this pump has presented in the past, maybe its time to re-evaluate the type of wastewater pump to replace it. For below grade applications, the most common options are submersible, dry-pit, and dry-pit submersible pumps. Each have their advantages and disadvantages in terms of operation, maintenance, and repair. 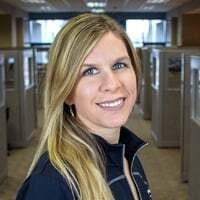 I sat down with Wendy Jamison from ABBA Parts to discuss the options and identify the pros and cons of each. Dry-pit pumps work below grade in a dry well, adjacent to a wet well. They're usually mounted vertically, with flexible drive shafts and above grade air cooled motors. Personnel access the dry well, electrical equipment and anything else required to run the station via a superstructure mounted over the dry/wet well. Advantages: The biggest advantage here is that the pump is not submerged in wastewater. Maintenance personnel can easily diagnose a pump during operation instead of shutting it down and taking it out of the well for inspection. Easy access to the pump is great, and so is working on a pump that isn't covered in sewage. That minimizes health and safety risks. Disadvantages: A dry pit doesn't always stay dry. Because the pump is below grade, it's almost always susceptible to flooding. A hybrid of submersible and dry-pit pumps, the dry-pit submersible runs continuously in dry, or submerged conditions. Unlike dry-pit pumps, the motor is mounted directly to the pump, eliminating the intermediate shaft. The pump uses sewage or glycol to cool the motor while running. 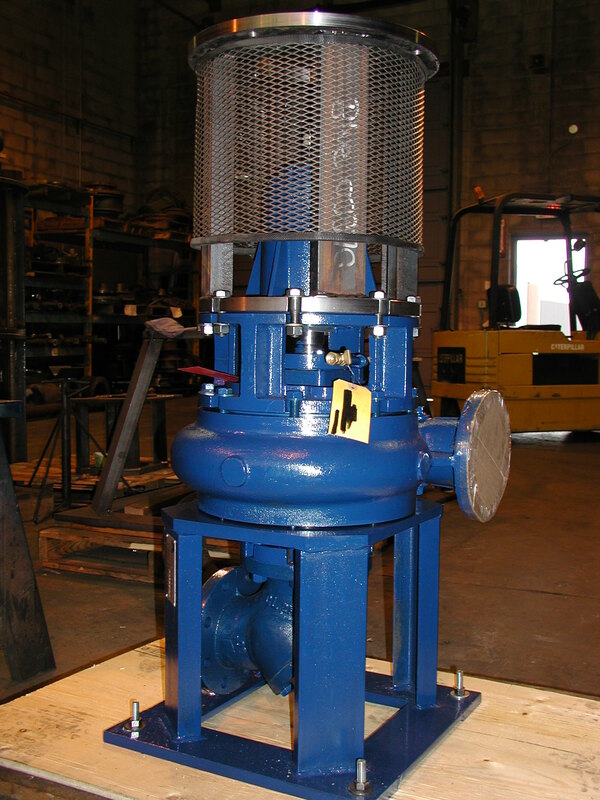 Advantages: These types of pumps are highly resistant to flooding damage. They also have a compact design (due to the close coupled motor), great for applications where space is limited. Disadvantages: Mechanical seal failure can lead to moisture in the motor housing. Sewage cooled motors can also experience problems when particles from the sewage settle out and are not properly flushed. This can lead to overheating of the motor. 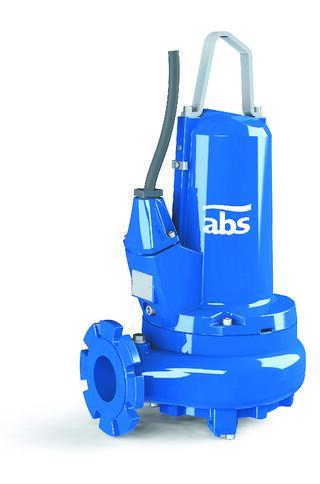 A submersible pump is designed to operate with both pump body and motor submerged in the pumping fluid. 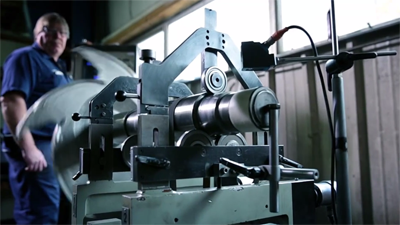 A hermetically sealed and close-coupled motor allow the pump to be completely submerged. 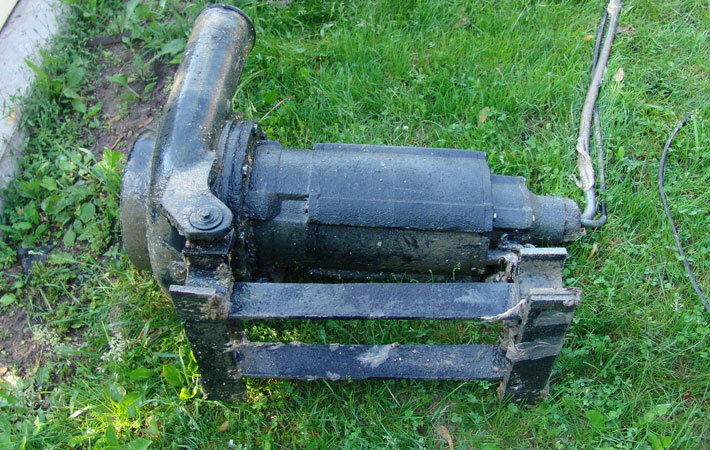 Advantages: These types of pumps eliminate the need for a dry vault next to a wet well. Submersible pump stations are also less expensive to construct because only a wet pit is needed, and there's no need for above ground construction to house a control center, just a cabinet above the pit. Disadvantages: Submersible pumps are not readily accessible, therefore they're very difficult to troubleshoot. Typically, the pump fails before a problem is detected. Mechanical seal or cable failure can lead to moisture in the motor housing. 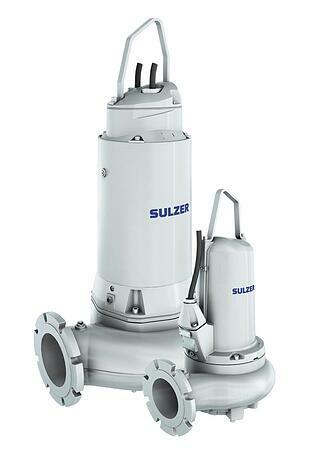 When selecting a pump for wastewater applications, consider your plant's priorities. Focused on reliability? 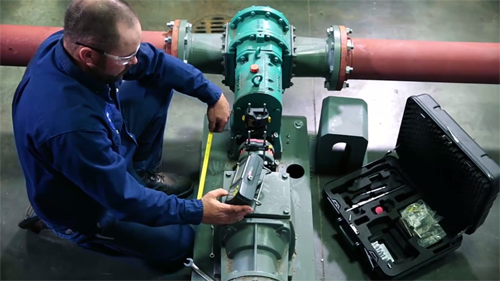 Choose a pump that allows for regular inspection. Focused on lower cost? Choose a pump that requires less upfront installation cost. Not sure which one will best help reach your goals? Talk to an engineer who is well versed in wastewater applications. 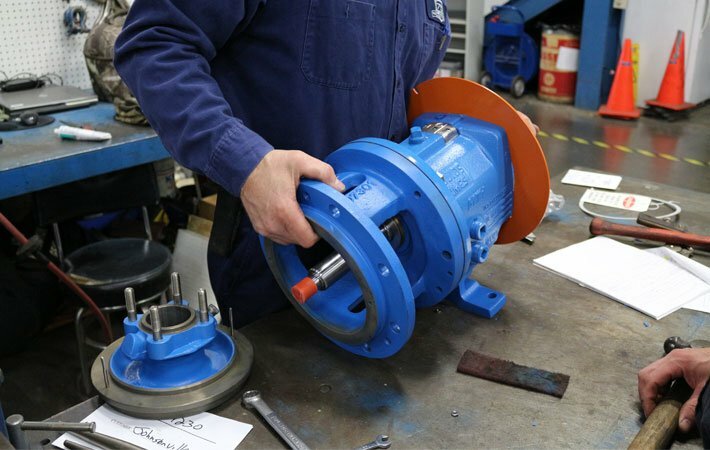 Need help selecting a pump that's right for your plant? Ask us about it! We gladly provide technical assistance to municipalities in Wisconsin and upper Michigan.